Please complete the credit application as accurately as possible to avoid un-needed delays in processing. If we have any questions after your submission we will use your cell or phone number to contact you. Are you obliged to make alimony, child support or other support or maintenance payments? Have you declared bankruptcy in the last seven (7) years? 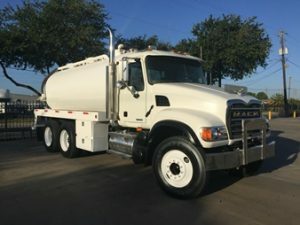 We have a constantly changing inventory of Used Trucks, Dump Trucks, Trailers & Equipment in Agricultural, Marine, Waste, Environmental, Petroleum, Plant and Construction Industries.